Flinders University, located in Adelaide, Australia offers a learning environment that is innovative, supportive and provides a global perspective. International students make up 13% of our on campus population of over 19,000 students. University reputations are made on the quality of teaching staff. In 2008, two of our staff became the first and only overseas recipients of a Senior Fellowship from the UK’s Higher Education Academy. 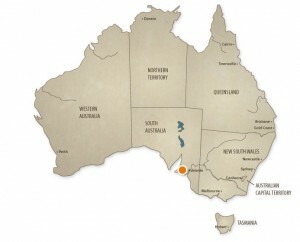 In 2004 and 2006, we were awarded the Prime Minister’s Award for Australian University Teacher of the Year. 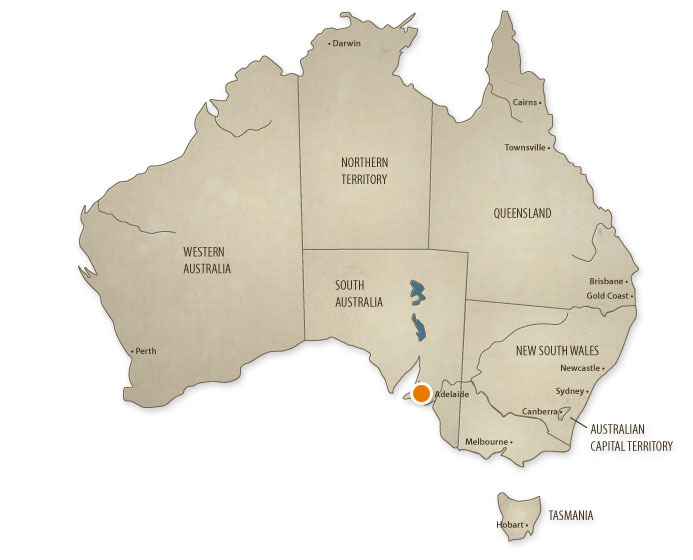 Flinders is located in Adelaide, a city of one million people, and the campus has spectacular, panoramic views across the city and to the ocean. Enrolment assistance and much more. Our strategic investment in projects reflects our university’s key research capabilities and opportunities. Over 90% of our research-active staff focus on areas such as health related fields, the environment, education, culture, the Asia Pacific Region, new science and the social sciences. Flinders is offering a range of new inspiring courses. If you are interested in studying Digital Media, the Media, International Tourism, Engineering, Environmental Health or Computer Science we have new undergraduate pathways available. For graduates we are launching a new Master of Teaching, Master of Accountancy and Master of Business Administration. Canadian students have shown success in the graduate entry Flinders MBBS program. As well, Flinders University is proud to promote Nutrition and Dietetics programs. continues to build on its research and educational excellence, with another strong performance in the prestigious Times Higher Education rankings. 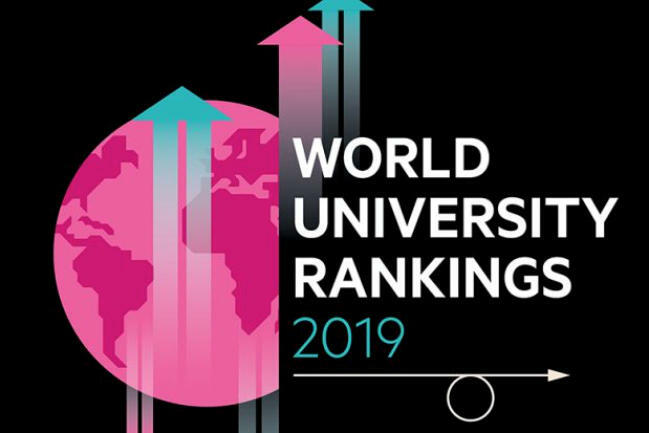 Vice-Chancellor Professor Colin Stirling says has advanced into the 250-300 ranking band of the annual Times Higher Education World University Rankings. 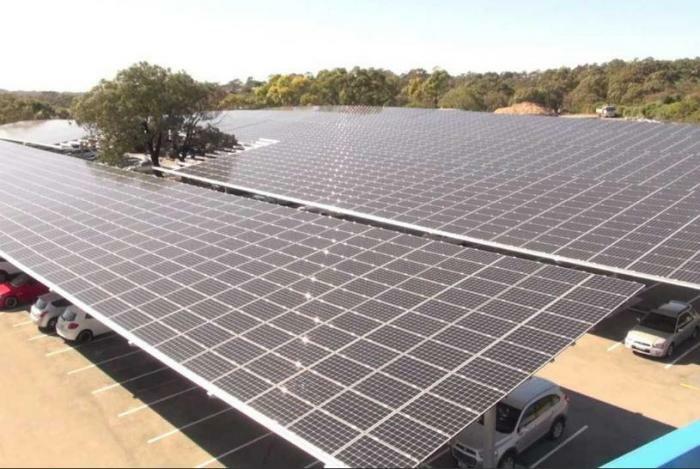 One of Adelaide’s largest solar arrays will soon provide one-fifth of the electricity needed to power ’s Bedford Park campus. 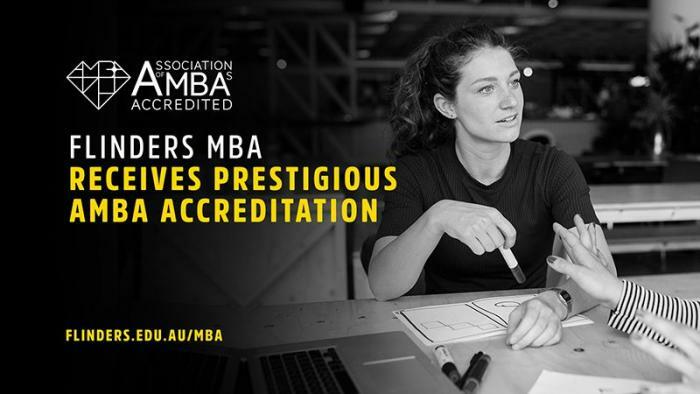 is the first South Australian university to receive accreditation from the prestigious Association of MBAs (AMBA), reflecting a reinvigorated Flinders MBA offering and placing the program in the upper echelon of business courses internationally. 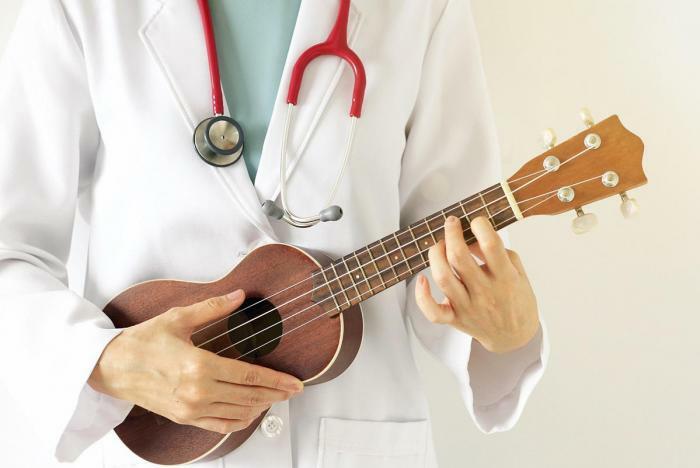 Studying medicine can leave minimal time for personal development or creative pursuits, but diversion into the arts can have many benefits for budding doctors, as students in a new music elective are discovering. 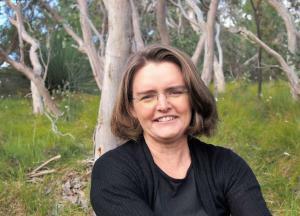 creative science writer Dr. Danielle Clode took out the Max Fatchen Fellowship at this year’s Adelaide Festival Awards for Literature.